Today, in the world there are only about 800 representatives of the indigenous Siberian nation of the Tofalars. Once nomads, most of them live compactly in three villages in the Nizhneudinsky district of the Irkutsk region. 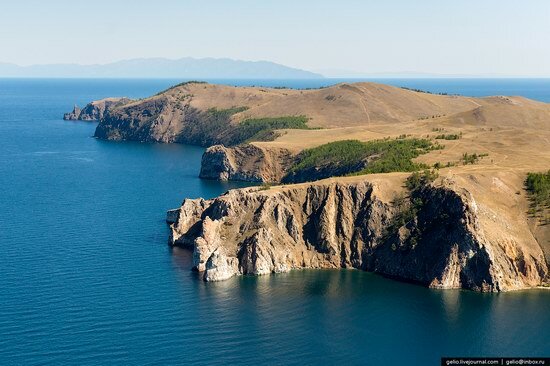 This very beautiful and isolated mountainous region located in the Eastern Sayan mountain system in the south of Siberia is called Tofalaria. You can get to it only by air. Tofalaria on Google Maps. 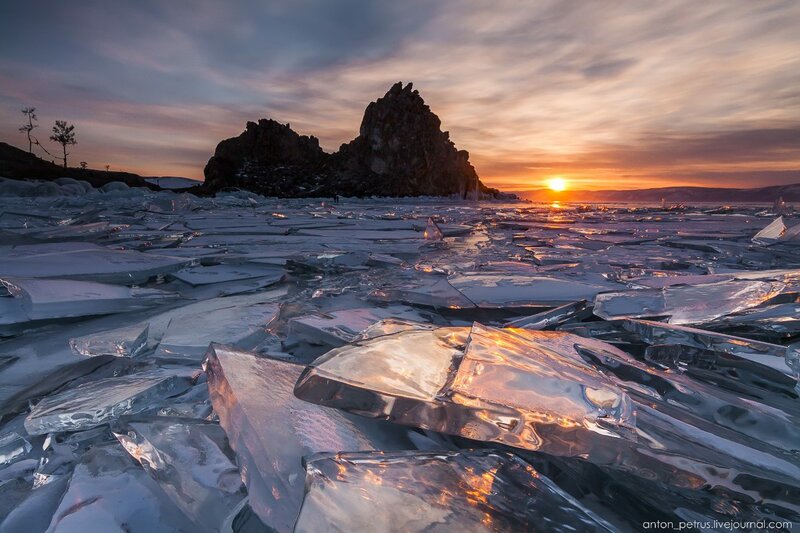 Photos by: Slava Stepanov. If you are going to visit Lake Baikal in the Irkutsk region, you should definitely take part in the following trip – a train ride along the shore of Baikal on the historical part of the Trans-Siberian Railway. 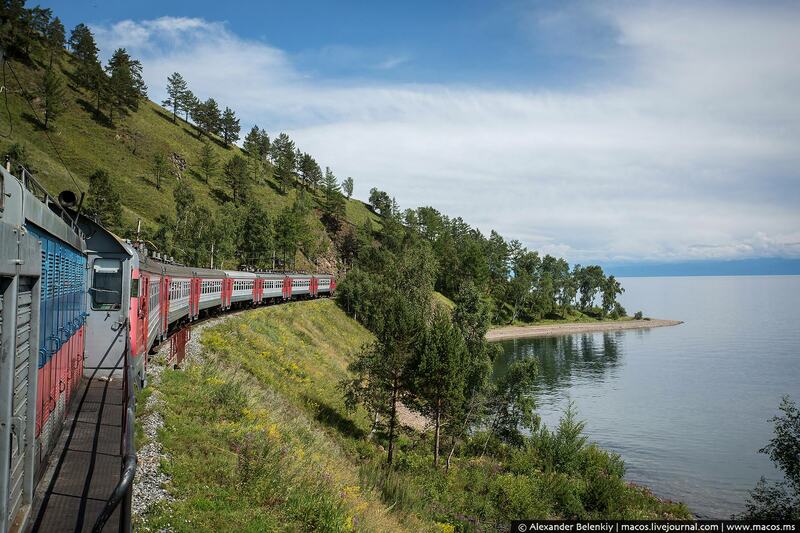 The Circum-Baikal Railway was the most complex and expensive part of the Trans-Siberian Railway of the Russian Empire. 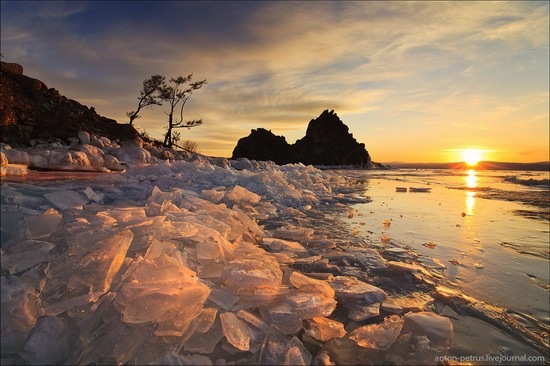 Today, it has become a place for a unique guided tour. Photos by: Alexander Belenkiy. 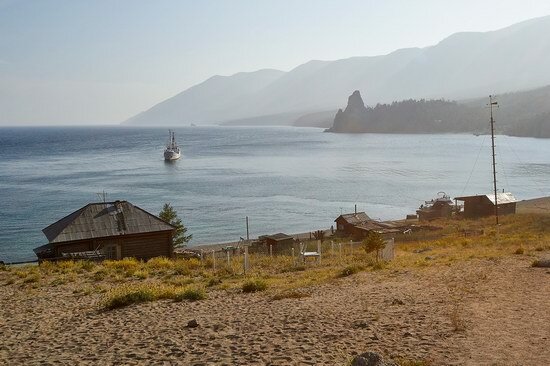 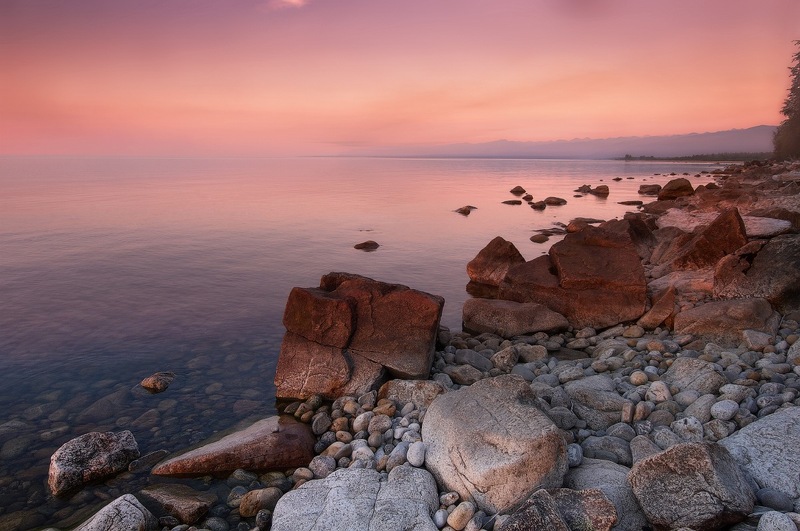 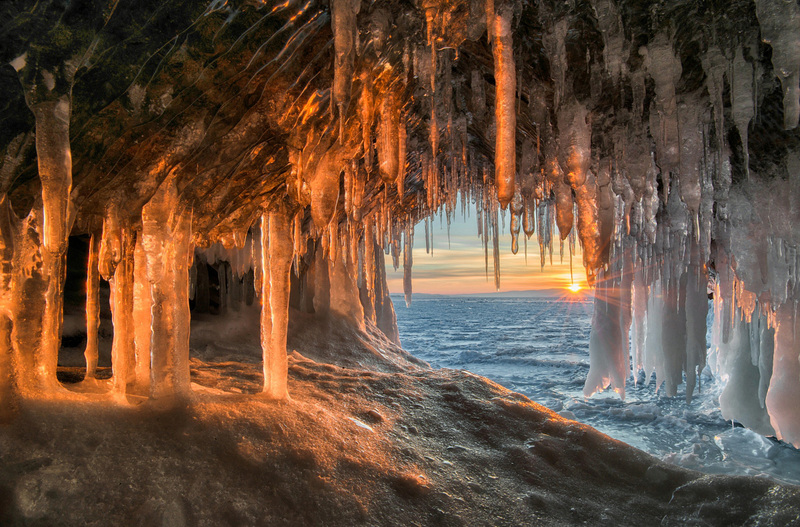 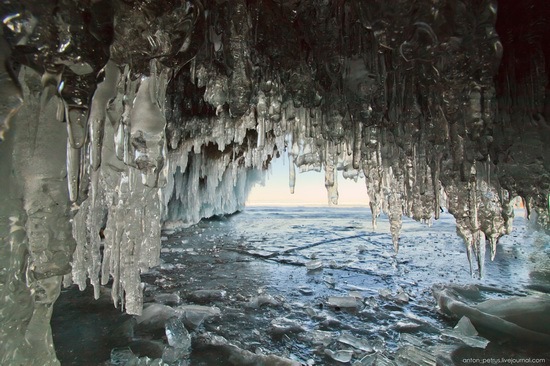 Peschanaya (Sandy) Bay is one of the most beautiful and well-known places on Baikal Lake. 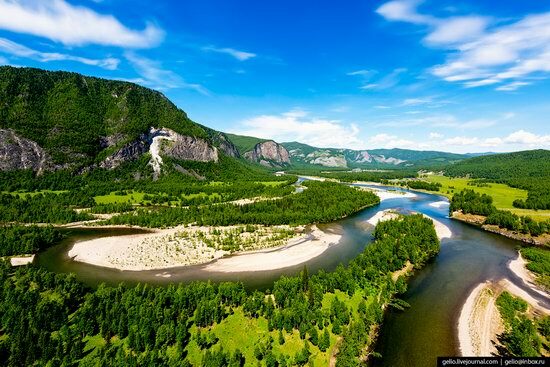 Unique taiga slopes with picturesque groups of rocks together with a clean sandy beach of semicircular form (length – 750 meters, width – 15-20 meters) are very picturesque.